The tool is a simple converter of an Ad Set Audience from Retargeting to Prospecting and back. A target audience that's too narrow can lead to under-delivery. When your product and ad creative are relevant, it's best to keep your target audience broad. Remove any core targeting. Rely on the information you get from your pixel instead. If people are already shopping on your website, assume they're interested in your items. Don't add any restrictions. Create Dynamic Retargeting Campaign via Business Manager. Copy ID of Ad Set, where you want to change the audience. Login to fb.aitarget.com (using your Facebook Login). Go to https://fb.aitarget.com/lab/dpap/ (Warning! If you want to login on the tool page, don't forget to return back, because redirect back is under construction). You will see the radio button to switch your audience from Retargeting to Prospecting. Choose Prospecting. You'll get a notification window about the change. How can I set Facebook standard targeting? Can I cancel the change after conversion? A: The tool saves your previous settings in case you want to return to the previous version. Does this tool work with DPA for Travel, or Retail? Not yet, but if you have any suggestions to start our collaboration, then email to air@aitarget.com. 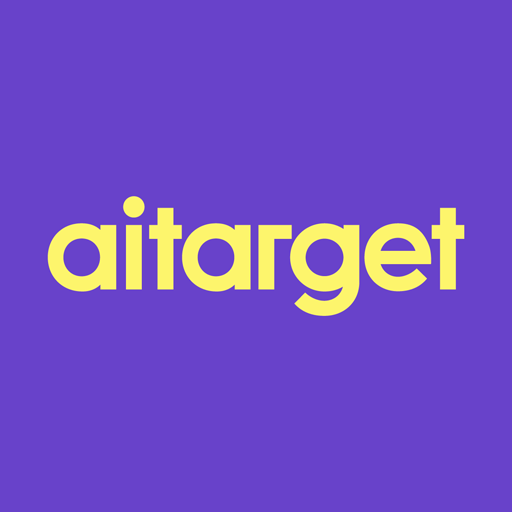 If you have any questions about the tool, just email us: air@aitarget.com.